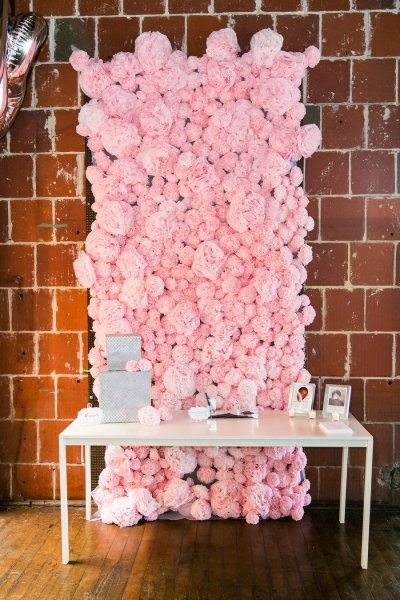 Buffalo + Rochester Indie Weddings: Backdrops that Pop! 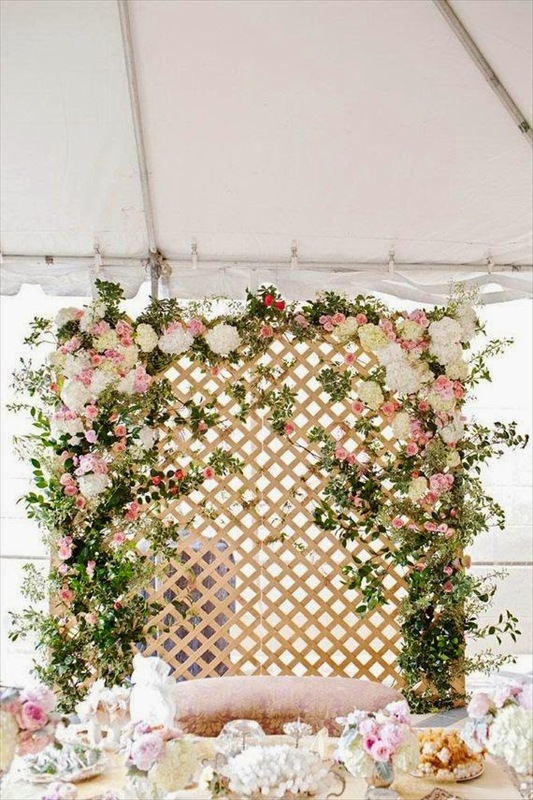 Floral walls are an amazing way to create a soft and romantic atmosphere at any wedding. 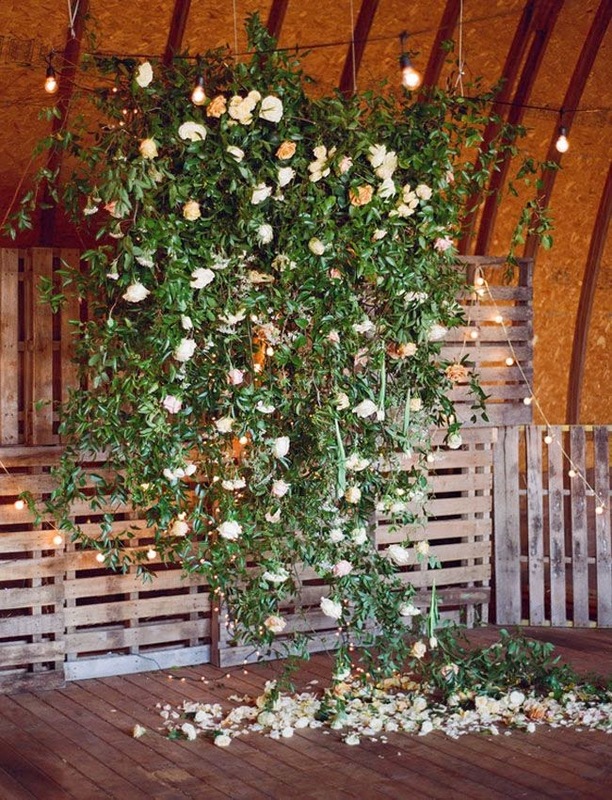 These backdrops can be as simple or as extravagant as you choose them to be. 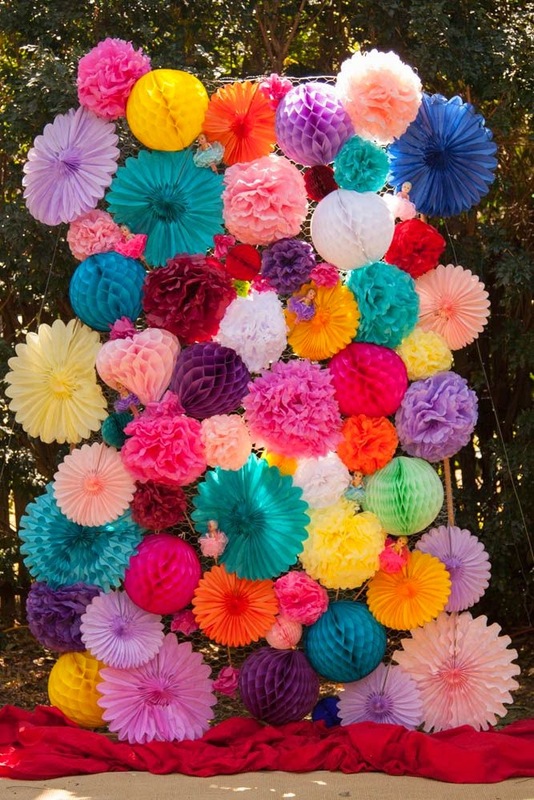 Brides have so many choices from the size, to the color to real or fake flowers. 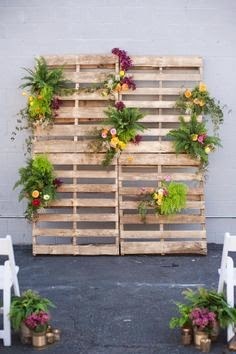 The options are endless and can work with any budget. However you decide to make it, this piece of decor is sure to create a magical environment wherever you use it. Textural & chunky, as part of your cake display! Or behind the head table! 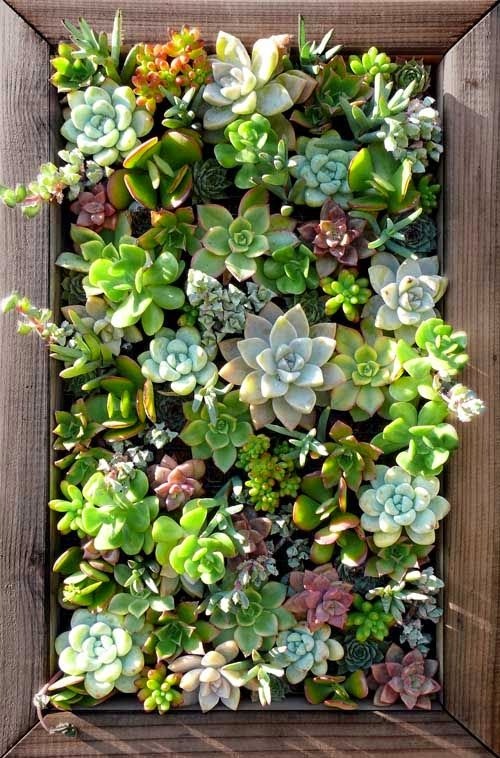 Down to earth and organic! 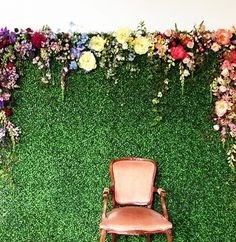 These are so beautiful walls! I was searching for any articles and essays at ThePensters testimonials on how to make a perfect wedding. I guess this is the best one.